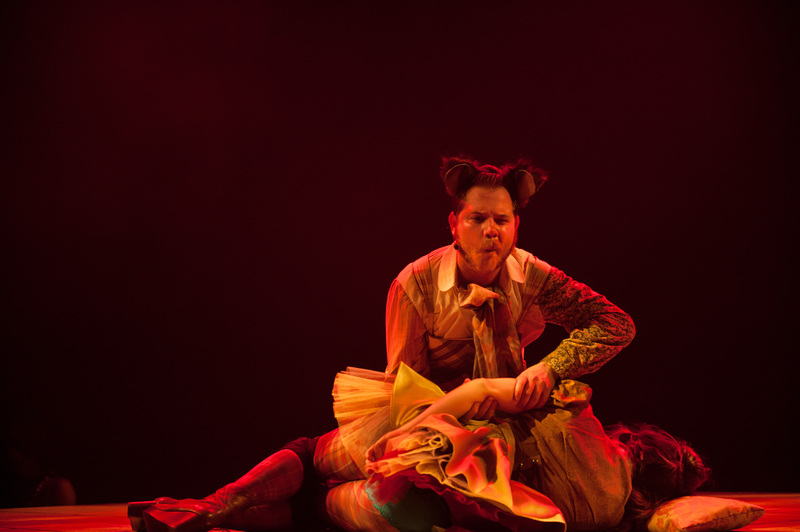 Think you know the story of The Three Little Pigs, Cinderella, Little Red Riding Hood, Snow White, Goldilocks and Jack and the Beanstalk? Think again. 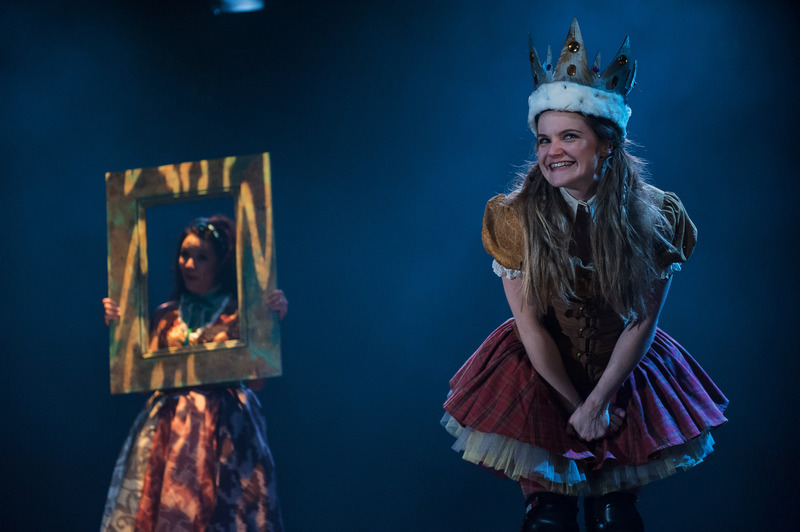 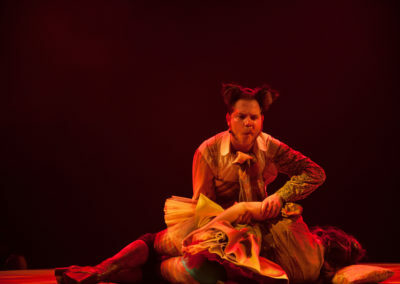 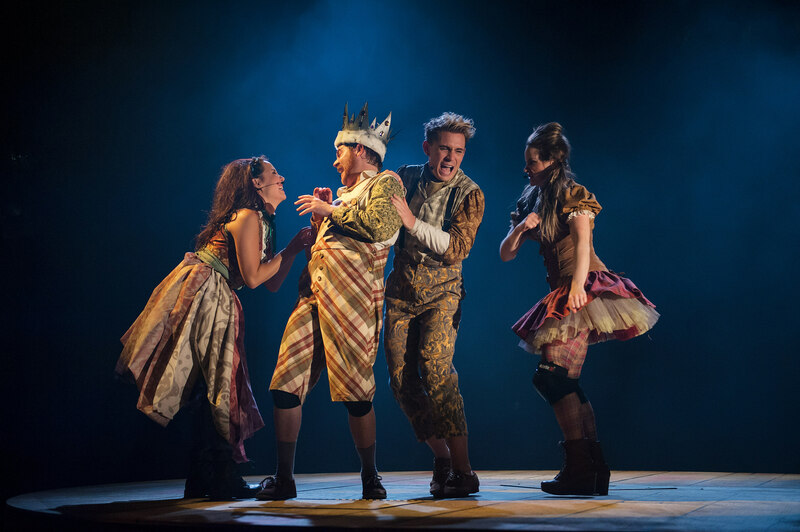 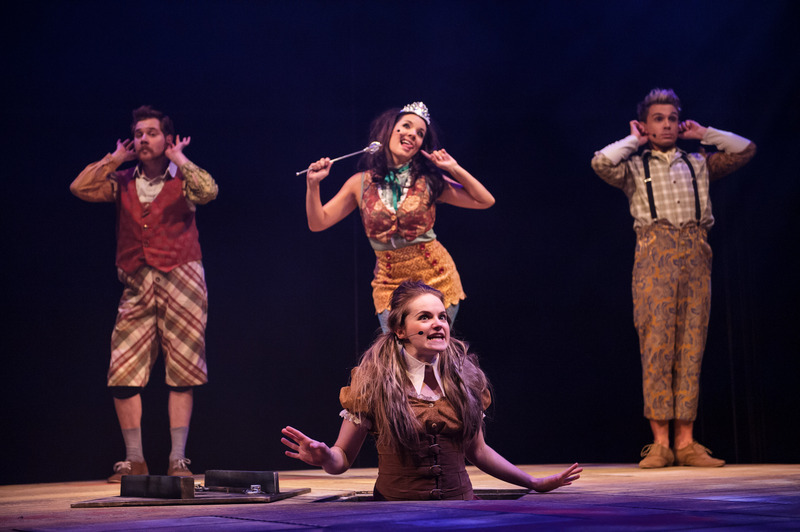 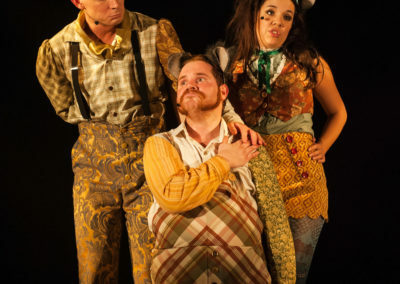 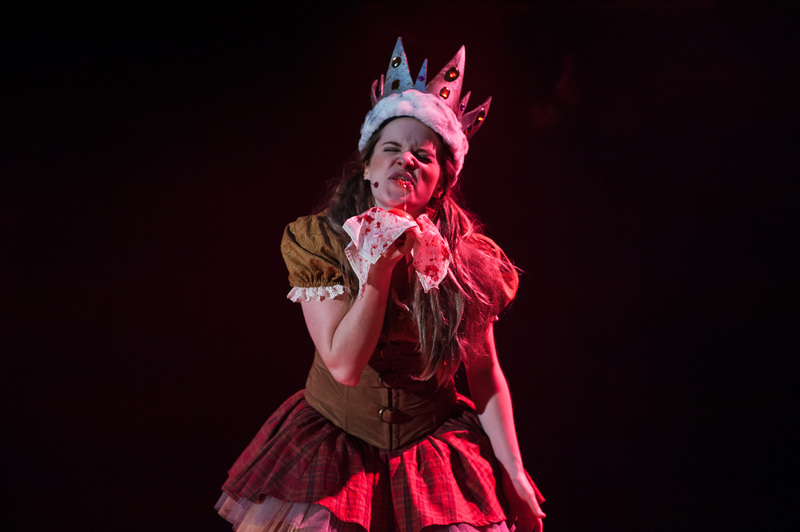 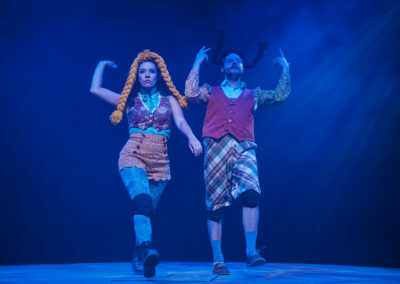 Roald Dahl’s Revolting Rhymes & Dirty Beasts bursts off the page in a spectacular live show, taking the world’s best-loved fairy tales and rearranging them with some surprising and hilarious twists. 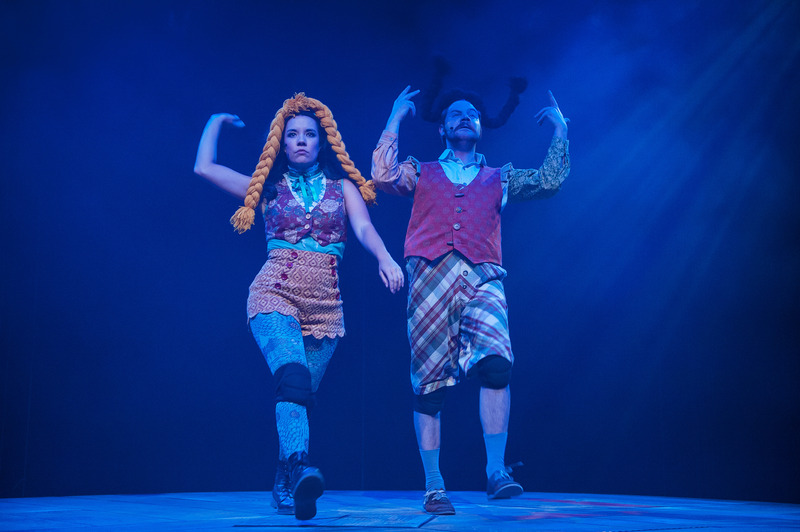 Frighteningly funny and seriously silly, Roald Dahl’s Revolting Rhymes & Dirty Beasts is the perfect family entertainment – for children 5 to 105. 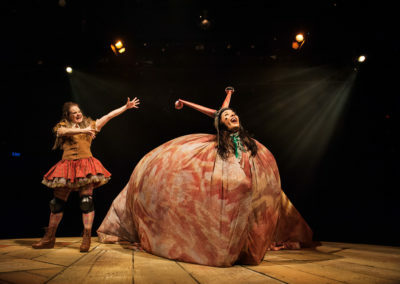 It delights and disgusts in equal measures. 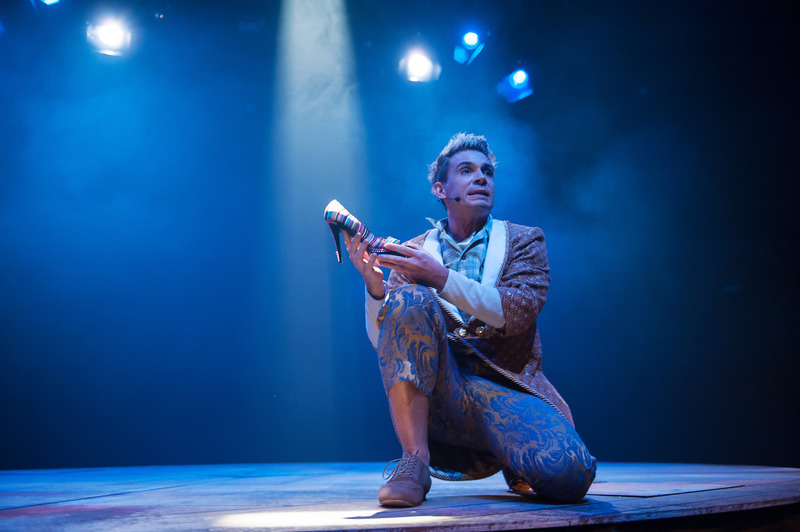 Don’t miss this multi-Helpmann Award nominated production penned by the world’s number one storyteller and from the team that brought you George’s Marvellous Medicine. 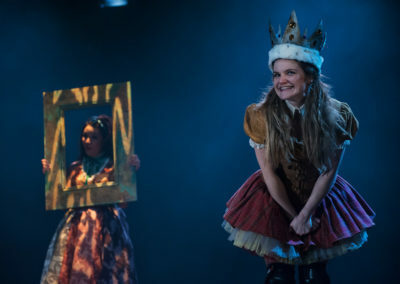 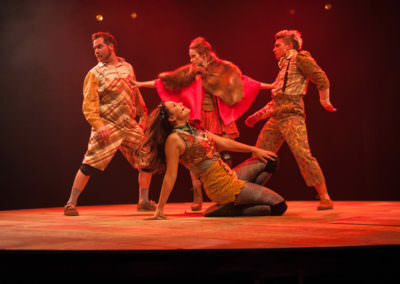 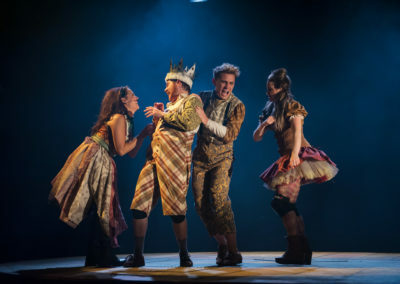 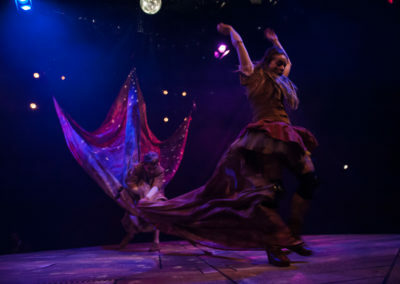 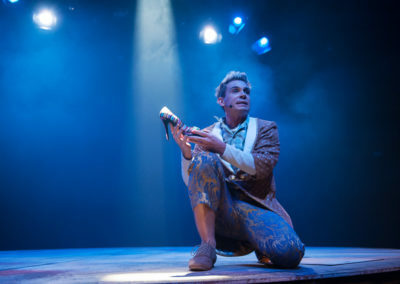 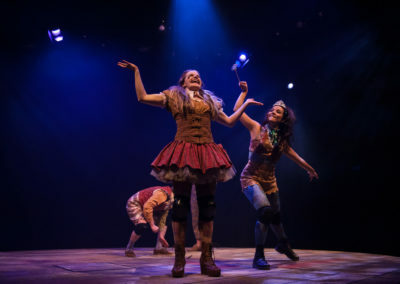 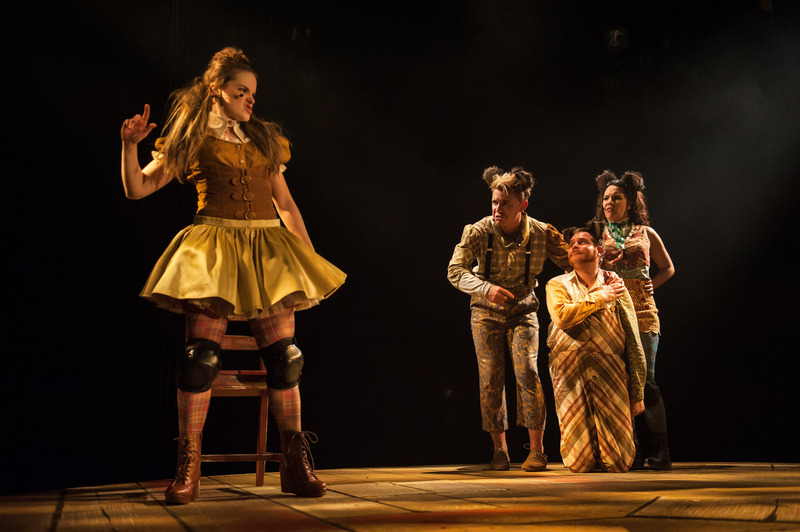 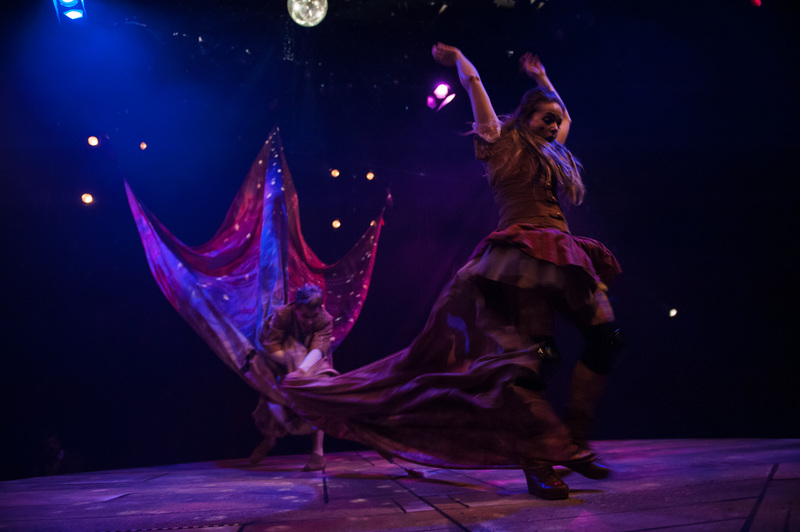 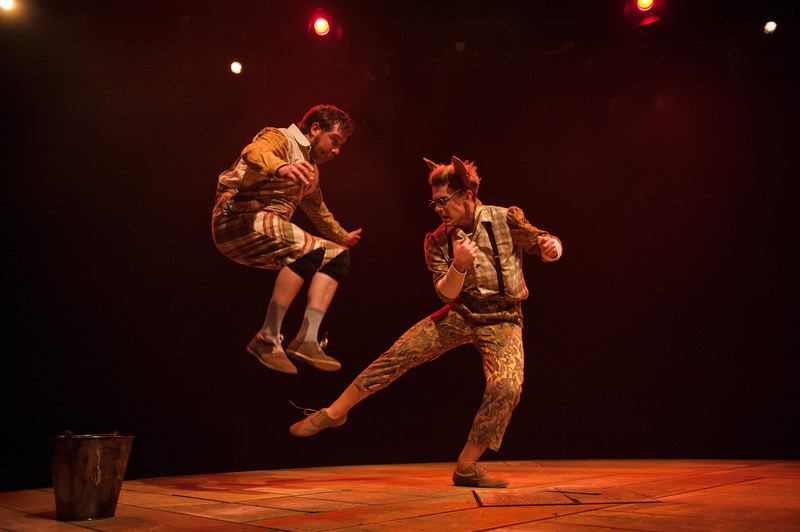 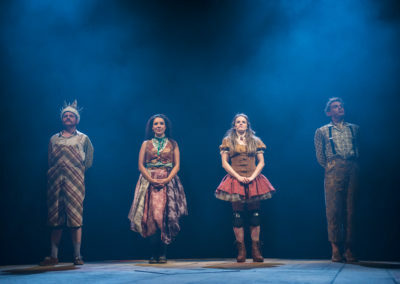 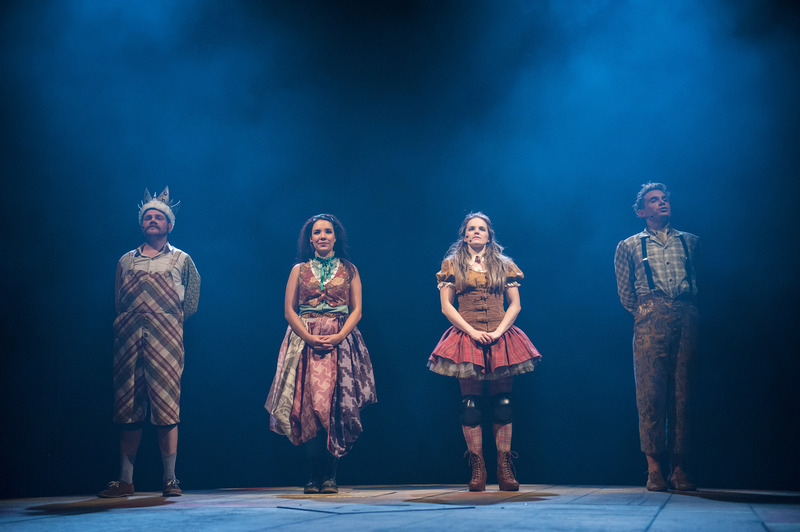 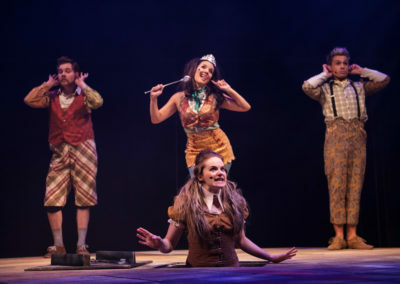 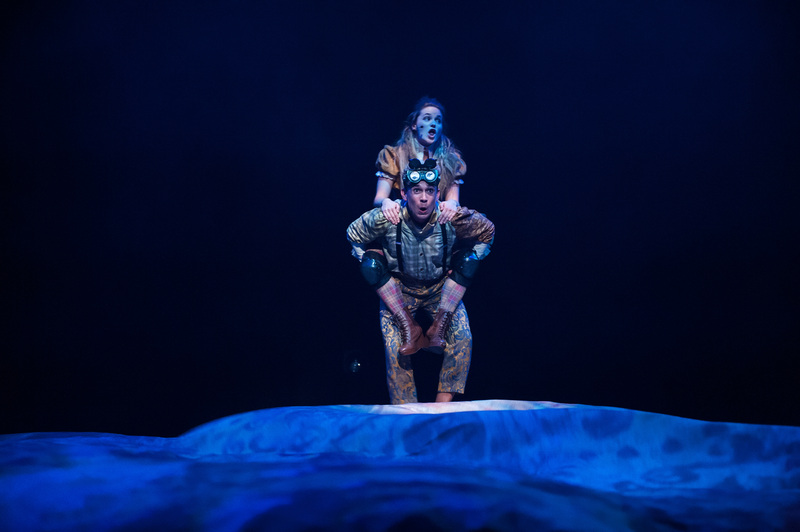 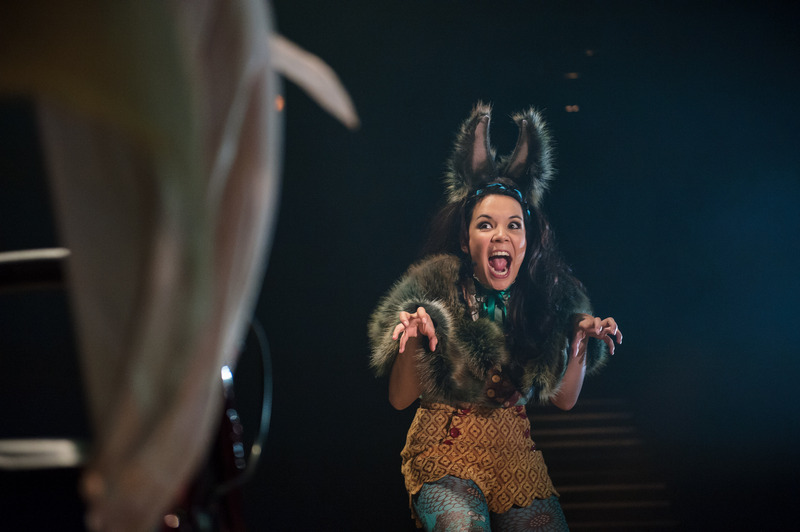 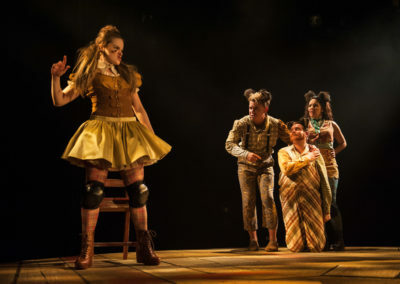 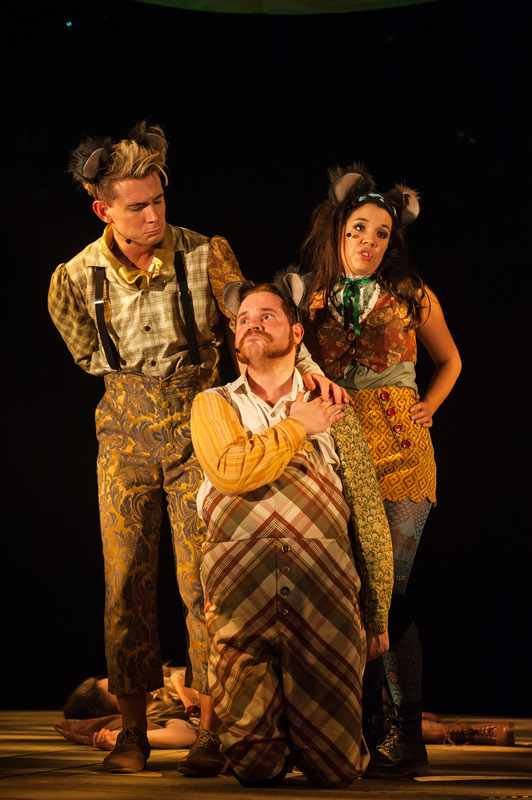 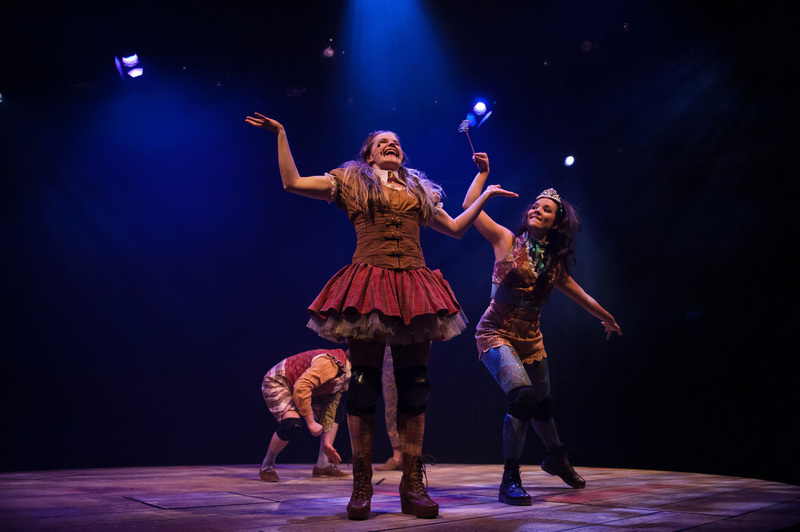 Through shake & stir’s unique approach to storytelling your students will experience a performance of Children’s Theatre, Ensemble Theatre and Magical Realism helping to deepen their understanding and providing an excellent example of how Roald Dahl’s texts can be transformed for the stage. 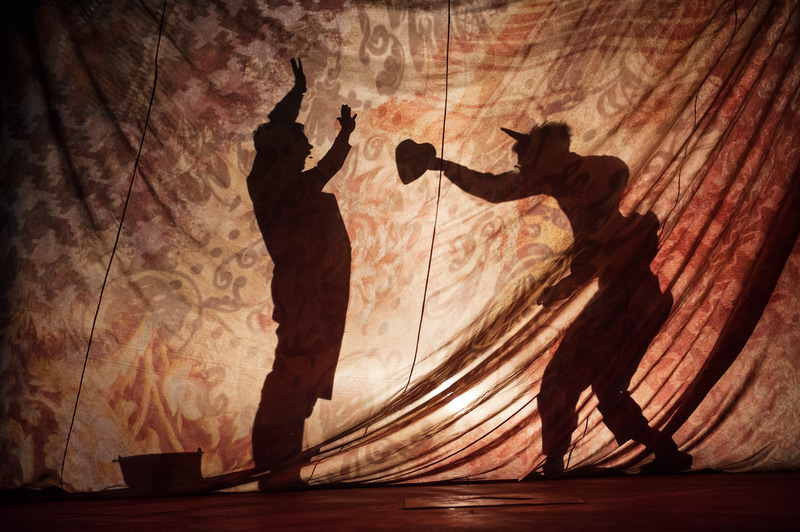 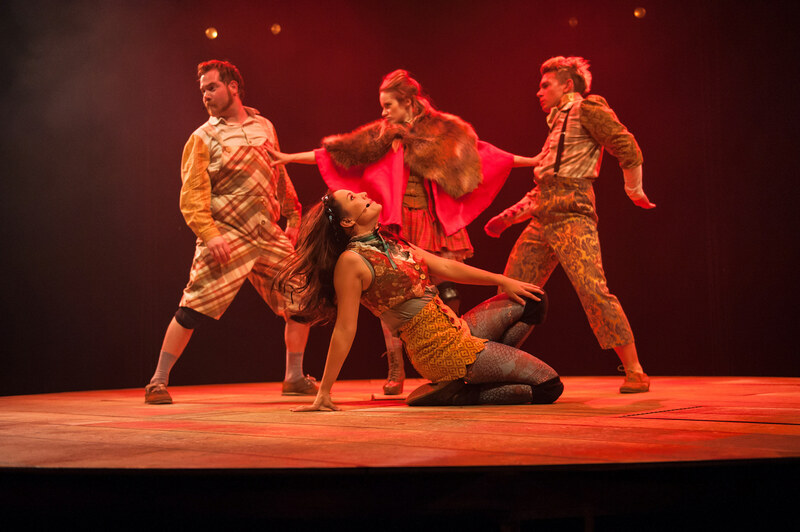 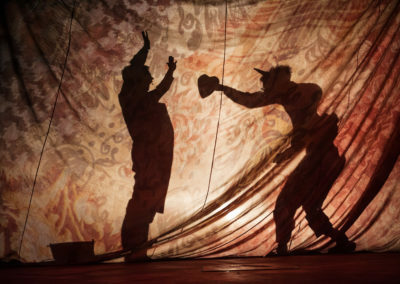 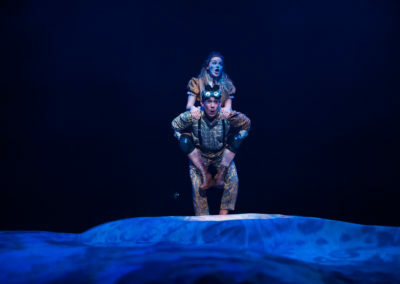 With striking & transformative revolving set, lighting and sound design and clever manipulation of the elements of performance/drama, this production promises to engage and inspire your students. 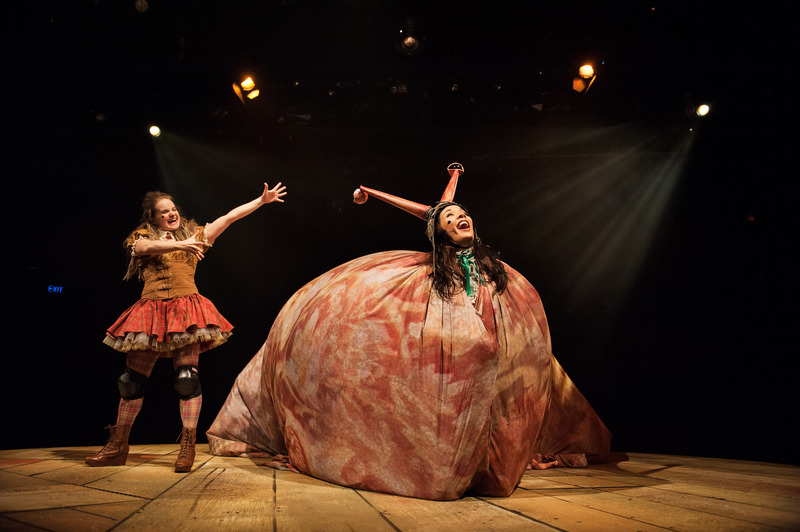 A COMPREHENSIVE TEACHER’S RESOURCE KIT with pre and post classroom activities, compiled by shake & stir’s Education Manager Naomi Russell is available for all school bookings.